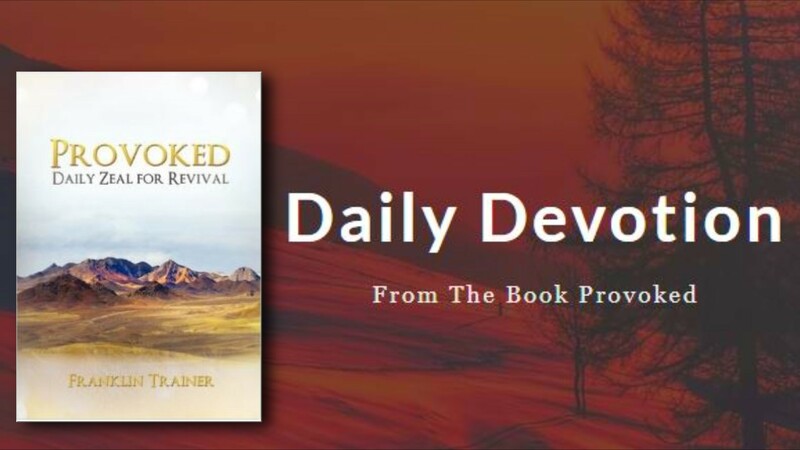 Read the Devotional Book by Franklin Trainer that will most certainly mature your walk with God and provoke your heart to be a better Christian for the Lord. 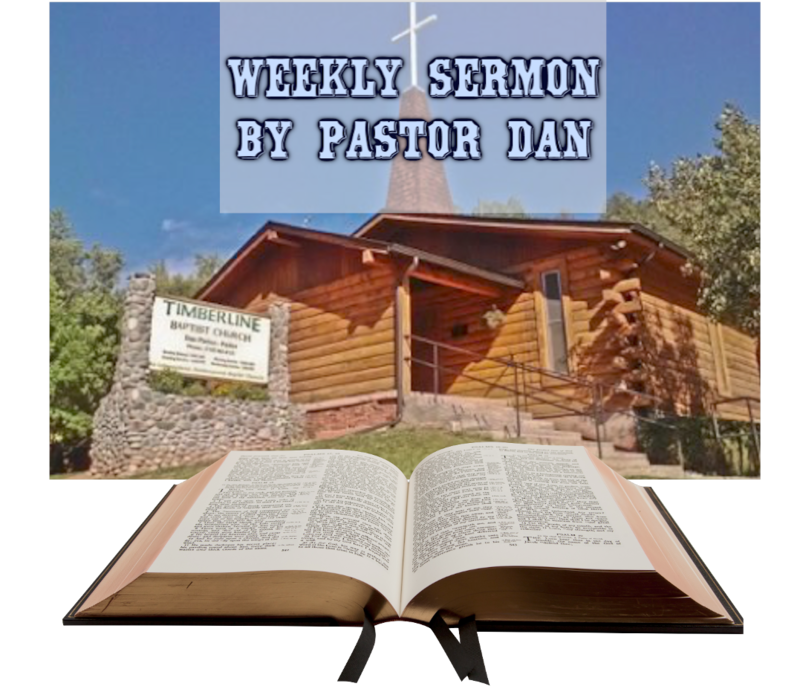 From the mountains of Colorado in the most quaint little town of Manitou Springs, Pastor Dan Parton shares his sermons to shut ins, or people wanting to grow their walk with the Lord. Danielle shares her poems with you for use on church bulletins, to share with friends, or simply read for encouragement. 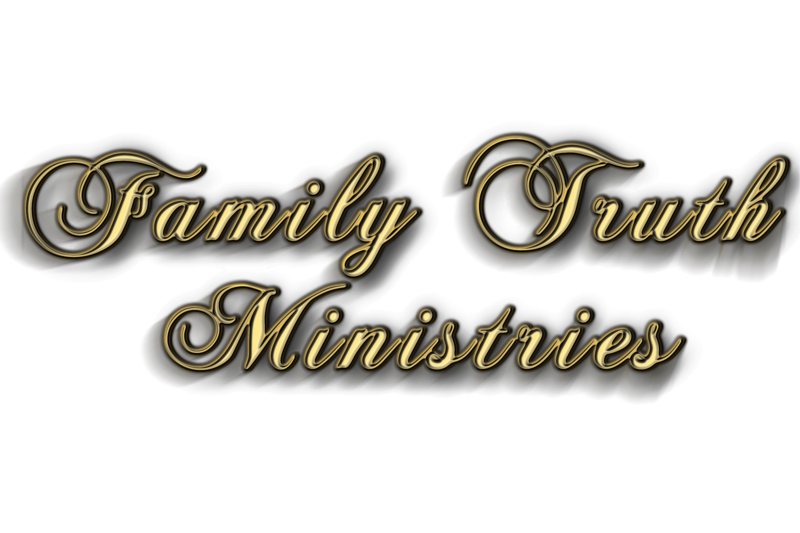 What is Family Truth Ministries? 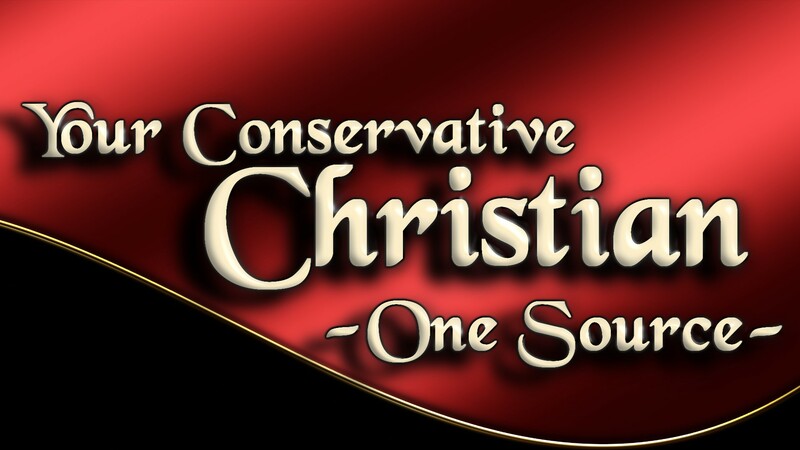 We are a non-profit ministry whose primary goal is to provide solid and valuable materials for families wholly desiring to serve and honor God through media, entertainment, education and music. Whether you're on the road, listening to the radio, or wanting digital downloads or CD sets, Coral Island Adventures is the go-to for amazing adventures! Like Adventures in Odyssey, and many others, it features over 100 voices 1000's of sound effects, and orchestral music. 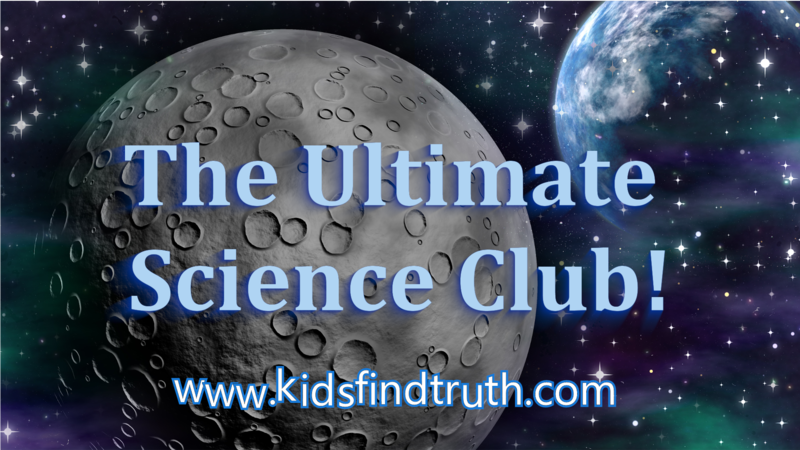 Want to learn about science for kids from a Christian Young Earth Perspective? Access our database, ask scientists questions who are Christians as well as watch videos, articles and print offs! Kids Find Truth is a great tool for Christian schools, home school and more! Listen to some great radio stations that offer great programming. Other ministries that can help where we cannot. Feel free to check it out! 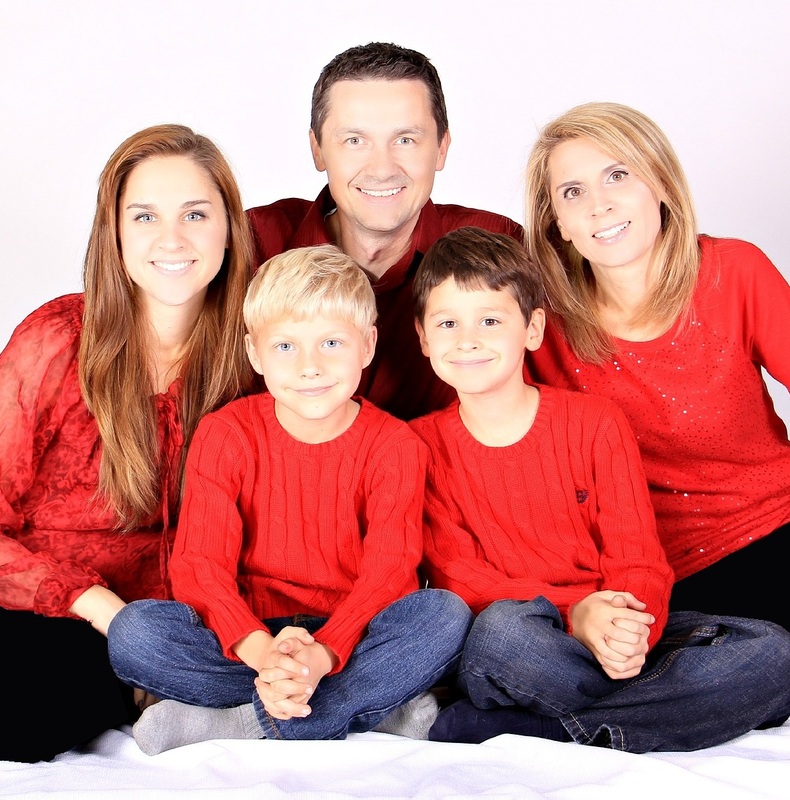 Other ministries that have some great websites for the family! We love good solid books and Bibles so we are always reading to see which ones we think are family friendly! Take a peek! 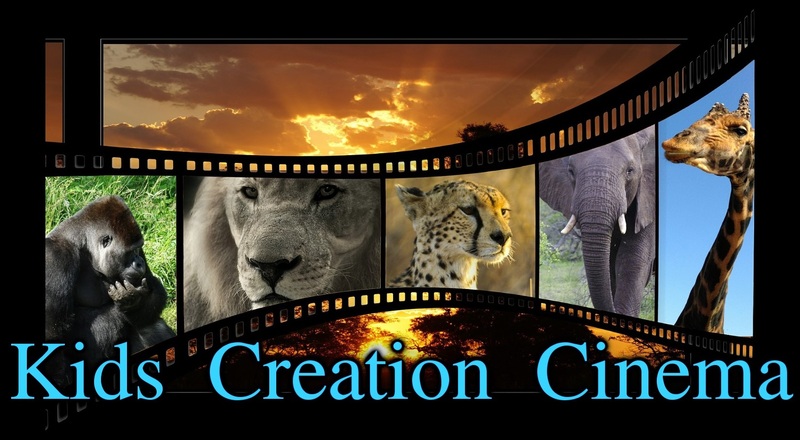 Challenge to families to create videos with their children about creation and science!